Few technology products can be as annoying as printers, but Samsung Electronics is hoping to change that by convincing developers to create applications for its multifunction printers. 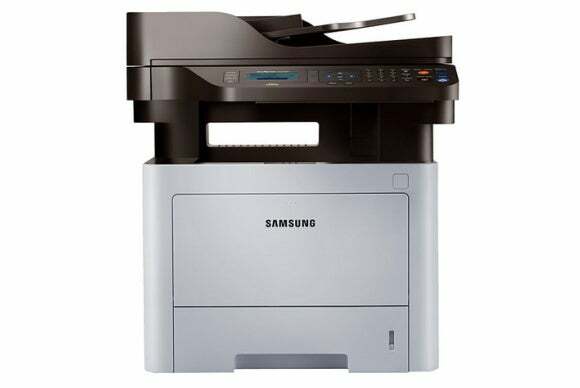 The apps can be created using the new Smart UX SDK and will run on Samsung’s MultiXpress and ProXpress line of multifunction printers for offices, which are controlled using an integrated Android tablet with a 10.1-inch screen. The company hopes enterprise in-house developers, ISVs, system integrators and resellers will build Android applications for the printers. So far, Korean company Hancom is the only company outside Samsung to do so. 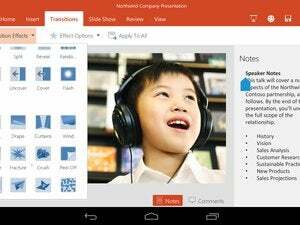 With Hancom’s Office app, users can view and edit documents directly at the printer. The supposed advantage is that they don’t have to go back to their computer to correct errors on printouts. Samsung has also created apps of its own, including Mobile Print, which offers integration with online storage services such as Google Drive, Dropbox, Microsoft’s OneDrive and Box. Samsung made the SDK available for download from the company’s developer website on Thursday. Using the kit, developers can access printing, scanning and copying features as well as cloud-based applications. To help them get started Samsung has posted a programming guide. It makes sense for Samsung to try to take advantage of its position in the Android ecosystem to sell more professional printers, but convincing developers will still likely be a struggle as it has had little luck getting developers to customize apps for its mobile devices, a market in which it is far more dominant than in printing.